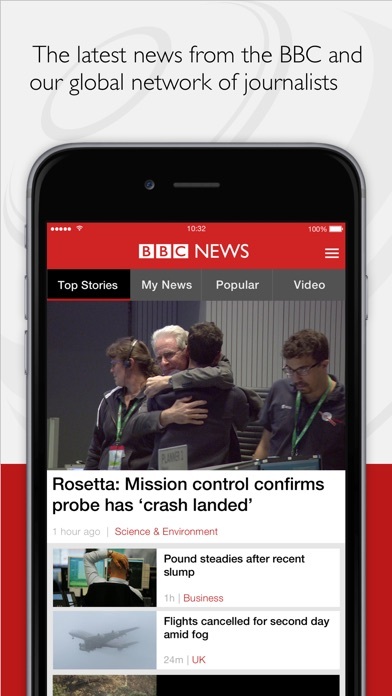 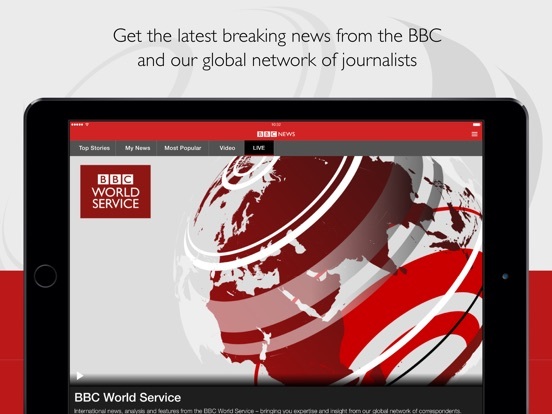 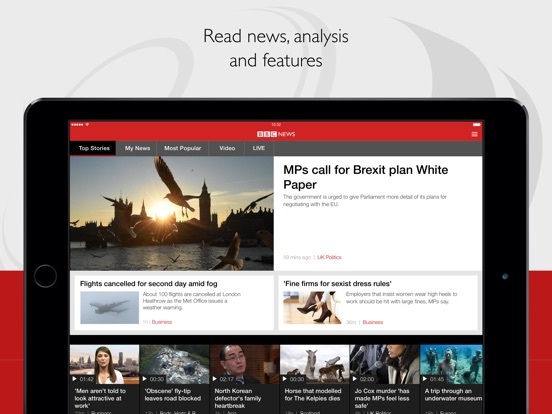 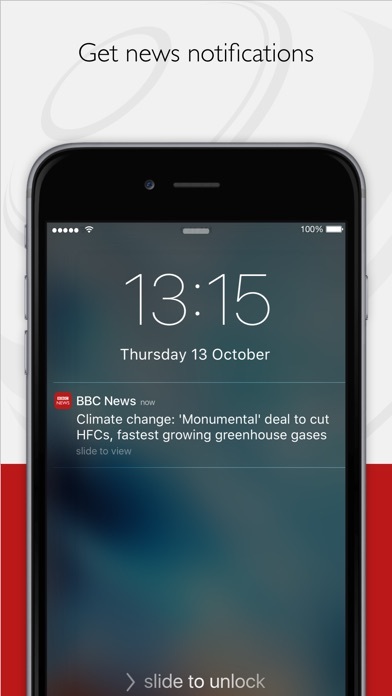 If you choose to receive push notifications, a unique identifier relating to your device will be stored by Urban Airship on behalf of the BBC to provide you with the service. 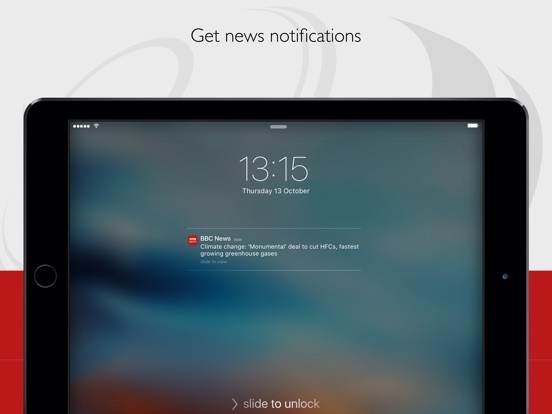 You can choose to unsubscribe from push notifications from BBC News in your device’s ‘Notifications’ screen. 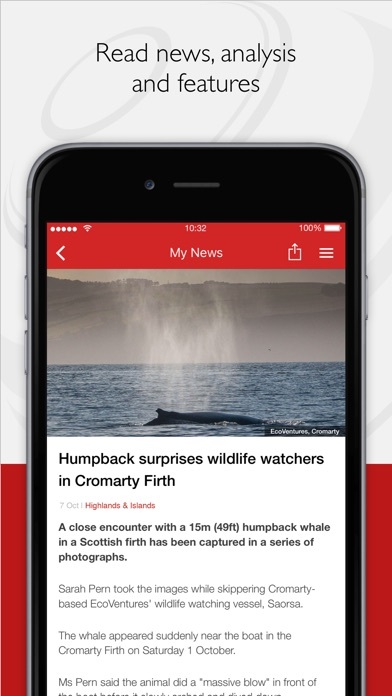 We aim to release regular improvements to the app. 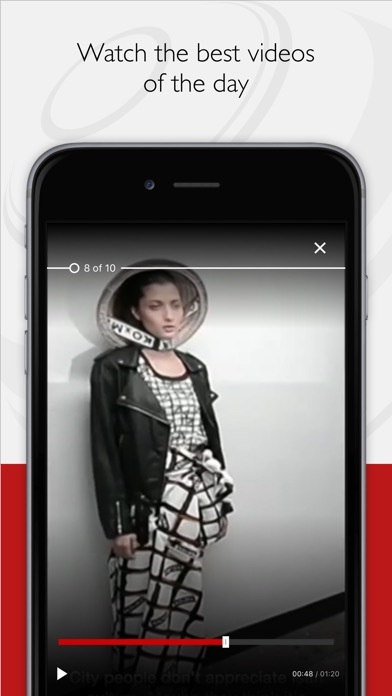 We have continued to work on some of the foundations of the app recently, to allow us to improve your experience in the future. 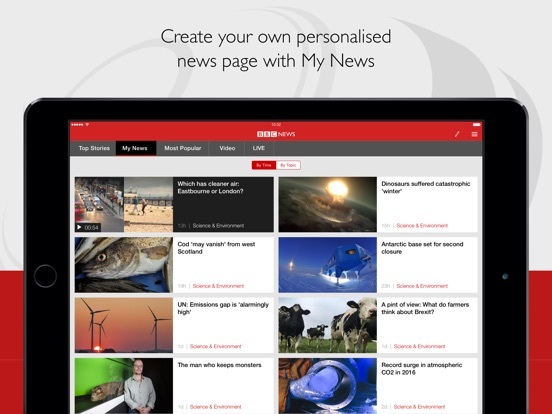 We've made some important changes to our Privacy and Cookies Policy and we want you to know what this means for you and your data. 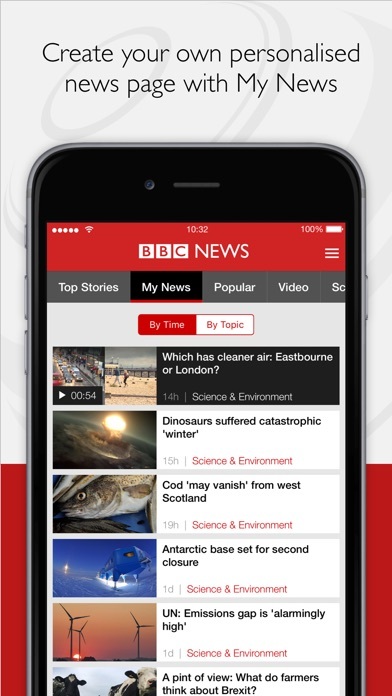 Find out more at https://www.bbc.co.uk/usingthebbc/your-data-matters/.